We know how important food and beverages are for your fundraiser event. 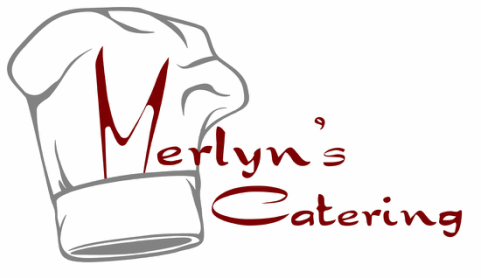 Merlyn's Catering can help you make it a success. We'll work with you to design the perfect menu for your event. Want a theme of a particular era? We can do that. How about a local food-based seasonal celebration? With our focus on as much use of local foods as possible, you're halfway there. We'll come to your place, or you can use ours at the Friendship Center, 1204 Spring St. in downtown La Grande. Our mobile kitchen allows us to prepare the freshest and best food wherever your event is held.